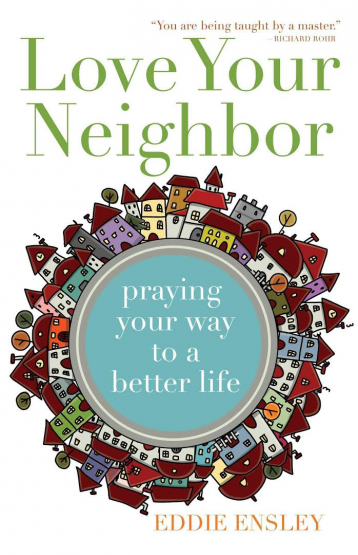 Love Your Neighbor will show you how prayer can strengthen your closest relationships, mend relationships that are wounded or broken, and open you up to new relationships. Love Your Neighbor will show you how prayer can strengthen your closest relationships, mend relationships that are wounded or broken, and open you up to new relationships. 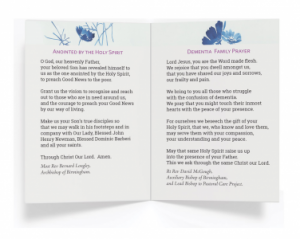 Through warm-hearted stories, scriptural reflections, guided meditation experiences, and prayers, Deacon Eddie Ensley leads you on a powerful journey of healing not only for you but for those you care about.